Chrysocolla and turquoise hinged box; minerals sourced from Peru then sent to India to produce this exquisite box. Turquoise is an opaque, blue-to-green mineral that is a hydrated phosphate of copper and aluminum. 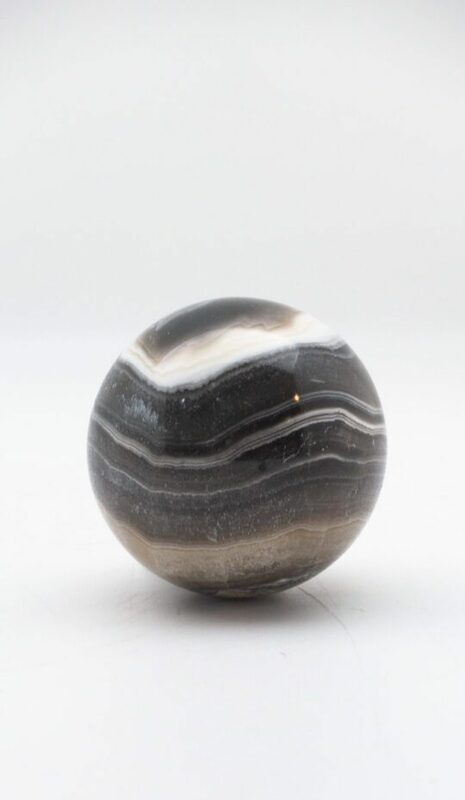 It is rare and valuable in finer grades and has been prized as a gemstone and ornamental stone for thousands of years owing to its unique hue. Chrysocolla has also been popular for use as a gemstone for carvings and ornamental use since antiquity due to its vivid, beautiful blue and blue-green colors, chrysocolla.